A question that I’ve been asked a lot is whether a tester perfume is the same as the retail bottle. 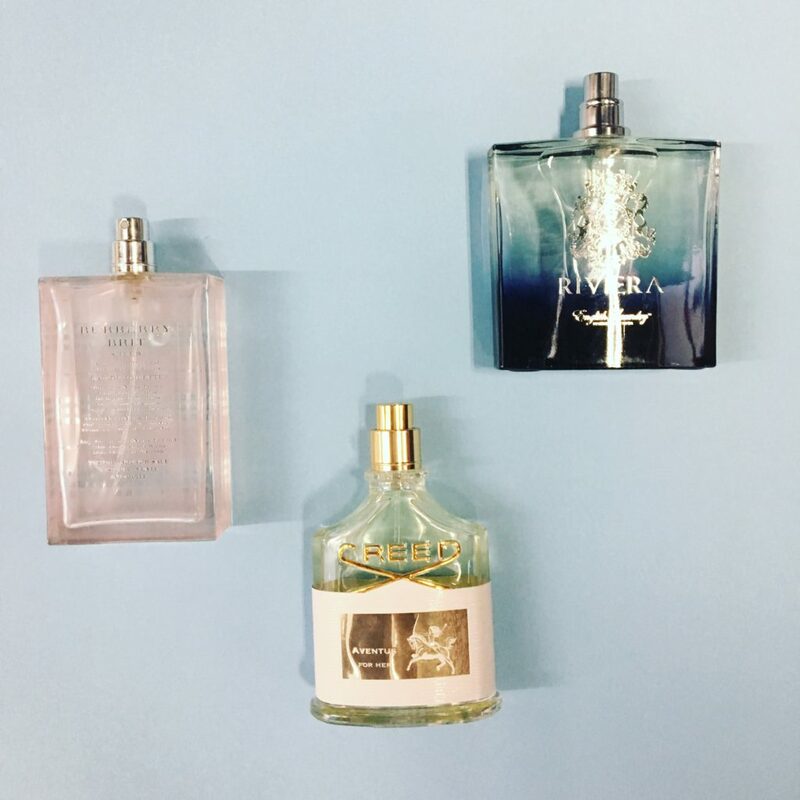 Here’s all you need to know about tester perfumes vs regular perfumes. In Many cases, the testers come with no cap or fancy boxes. If that does not matter to you I would highly recommend buying a tester. First of all, you will save some money. Secondly, in some cases (not all) the testers are actually a better quality juice. What do I mean by that? This happens a lot when you go to test a perfume in Sephora, Macy’s or other stores, you spray it on your skin and you love it, you go home and the scent lasts on your skin for more than 10 hours. But, when you buy the bottle it does not perform as well. The reason is that some brands make their testers a little stronger. It is not to deceive you but to help you experience the scent longer. Also since they are made to be sprayed all day and be open it helps that they make it last longer. The other difference that you may see is that some brands put a clear label with the fragrance notes on the back of their tester bottles. So would I recommend buying a tester instead of a regular bottle? 100% but, just like retail bottles buy them only from sources that you trust. Then how do u apply from a tester? Do u pour it out?